This past weekend I/we spent some 24-hours total helping one of our friends "fix up" his brand new house. Lighting, painting, cleaning - you name it and it was going on. In fact, it is still going on. After stopping over on Saturday morning just to drop a few things off, the weekend turned into an excursion back and forth to the Home Depot and up and down a ladder a few hundred times... all this after a little 5 mile run in the AM at the gym! I was dragging throughout the day...and especially the next day. Coffee was just giving me indigestion and was not kicking me into any sort of shape and the two Monster energy drinks I had Saturday night were just making me feel shaky and dehydrated. 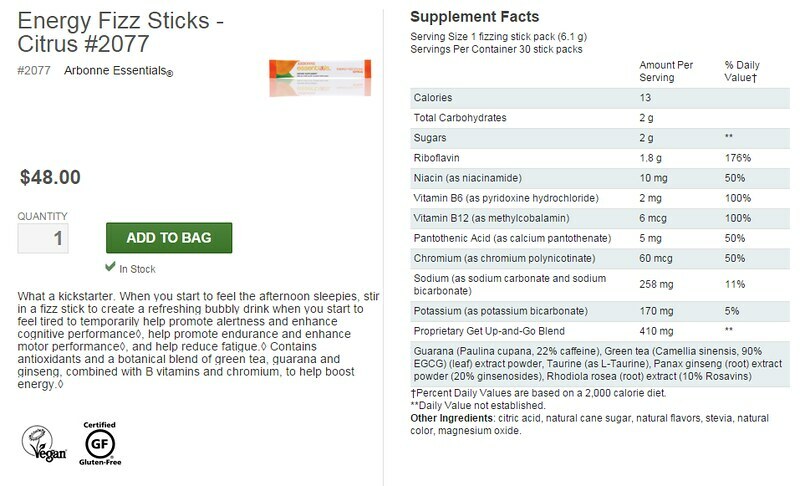 A friend of our works for Arbonne International and she had given me a few of their Energy Fizz Sticks to try out. 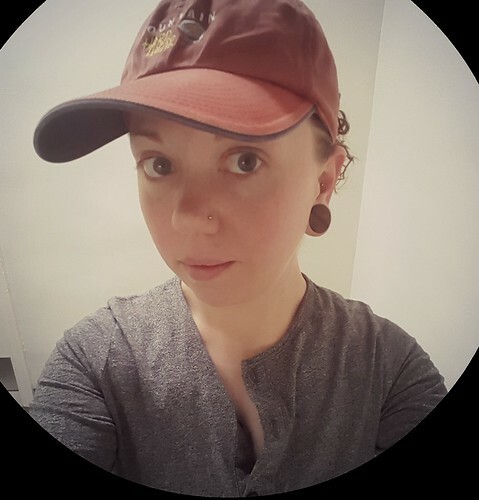 I'm a pretty active person and usually full of energy and pep, but there are just times I need a boost, my head just isn't in it, and my body just feels like it is lacking something. That was definitely how I felt when I woke up Sunday. I decided to make myself a glass of this magic fizz and give it a go. My first impression was that it resembled one of those Vitamin C packets you take when you feel a cold coming on, but the first sip tasted more like a delicious Starbucks cold refresher, only this has five times the punch. 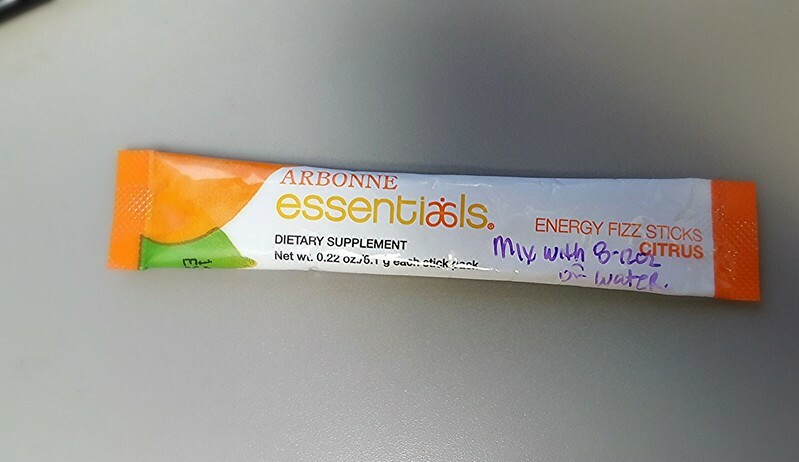 The Energy Fizz has some of the same ingredients as a store bought energy stink, such as ginseng and B-vitamins, but I didn't feel shaky or crash like I do after having one. Instead, I felt more naturally alert, awake and energetic without feeling I was forcing myself to be. I felt more clarity, like the feeling I get after having a phenomenal run on a gorgeous day. My husband is always yelling at me because I love energy drinks, telling me that they are bad for me, full of chemicals and sugar - that and I get the mean reds sometimes after I crash. 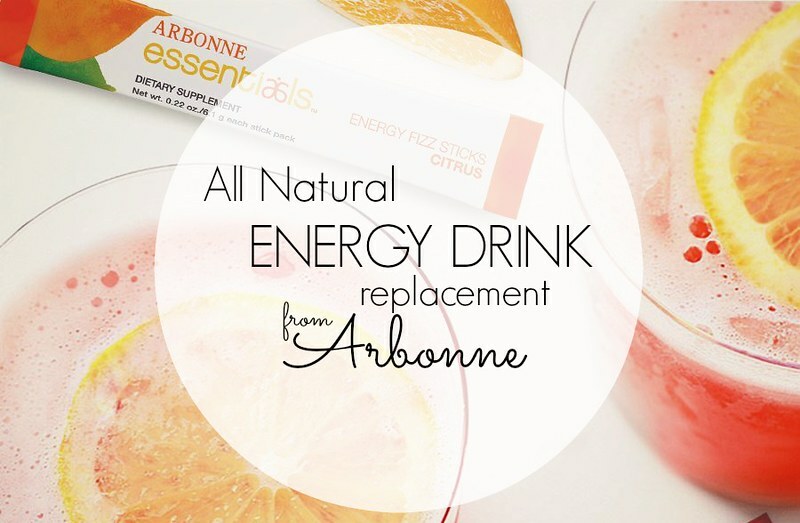 What is nice about the Energy Fizz from Arbonne is that all of the ingredients are all natural, low in sugar (or sugar free), low in carbohydrates, and are nearly calorie free (about 13 calories a stick for the citrus blend). They are GMO Free, Vegan, and Gluten Free as well (which is nice, because gluten is sneaky and in lots of places you wouldn't expect). There is about 50mg of caffeine in each packet, which is derived form natural sources like green tea and guarana, as well as a blend of B vitamins, antioxidants, chromium, sodium, potassium, taurine, and rhodiola rosea extract (an herb sometimes attributed with anti-fatigue and increases resistance to stress, without disturbing normal biological functions)...in other words, they are basically guilt free. And unlike your daily large coffee, espresso, or energy drink which run $2.50 and up, the sticks cost about $1.60 each and can be stored in your bag, desk drawer, or cabinet without taking much space. They are available in citrus and pomegranate (which is delish!) 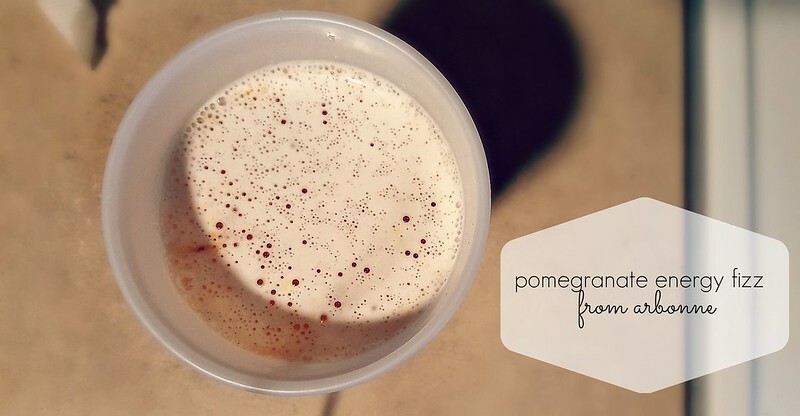 at the moment and the fizz mixed with the sweetness is great for people who are trying to remove soda from your diet. The company is fantastic at promoting healthy eating and an organic lifestyle. They offer a wide assortment of products including hair and skin care and makeup, vitamins, and tons of nutritional products like weight management shakes, protein powders, and performance and hydration needs (which are great for endurance athletes). You can check out their website at arbonne.com or, if you'd like, you can message me to get in contact with my rep for more information. I am a wife and mother to a wonderful 5yr old boy. I love crafts, cooking, and being healthy and active! 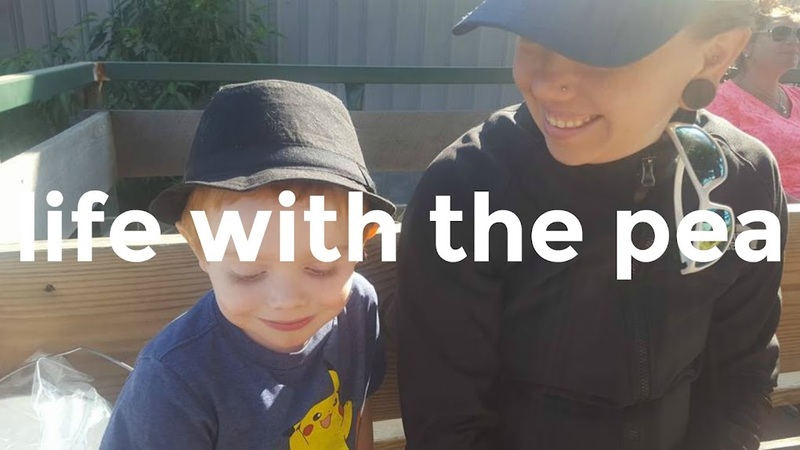 Follow my feed for some fantastic recipes, a dash of healthy living, and plain old-fashioned family fun with lots of photos!I hope you enjoy! Blueberry Bourbon Ginger Jam Recipe! 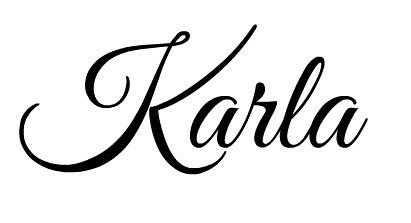 This blog is a personal blog. All opinions herein are my own and do not reflect that of any company, sponsor, or affiliate unless otherwise disclosed. I fyou would like to be a part of this blog or have your product reviewed, please review my Advertising section and contact me via the submission form above.